Emcee/singer Eliza “E-Turn” Javaheri has relentlessly worked her way to a place in indie Hip-Hop that has afforded her the opportunity to tour and make records with some of her favorite artists. As can be heard throughout her music, she promotes growth, not only for herself but for her community. Hip-Hop in the workshops she’s done in and out of Florida. She is also a vocal instructor at the internationally recognized School of Rock and takes any chance she gets to work with the youth on self-expression. 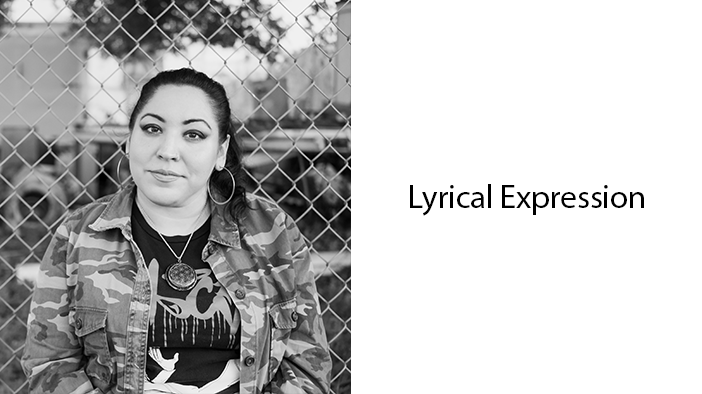 She claims that “Music and Hip-Hop” saved her, and she understands how important the arts are for the cultivation of connection and empowerment.